If you’re considering purchasing a prestige or supercar Nissan, talk to us. We are high-end car finance experts, based in the UK, and can put together a bespoke, flexible arrangement to suit your financial circumstances, your car, and your future needs.So contact us about finance, either before you start hunting for the perfect Nissan, or after you’ve decided on your dream car. We offer the perfect, tailored finance packages for you, and your dream Nissan, made by people, and not computer driven checklists. 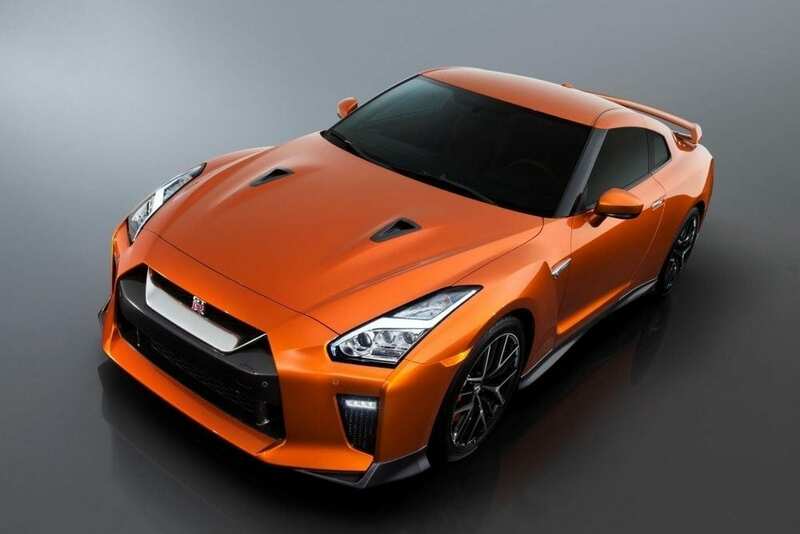 We have a wealth of experience dealing with both Prestige and Supercar finance, so rest assured, we can give you the best finance offers on all Nissan models including Nissan GTR finance (Nissan GTR lease deals are our popular of the Nissan Finance deals as well as used Nissan GTR finance). 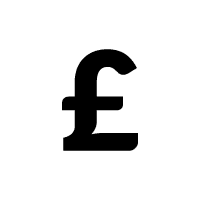 We take into account many more factors than a high street lender, enabling us to come up with a fast and decision and a finance plan to suit you. Our in-house expert credit analyst team, reviews each case individually meaning nothing is overlooked or uncovered, ensuring you get the best rates and a finance solution tailored to you. Nobody of a certain age can hear the name Nissan without hearing a faint echo of its previous incarnation, Datsun. In the UK this unfortunately brings to mind some rather forgettable, gawkily styled and flimsy workaday saloons and hatchbacks from the 1970s. 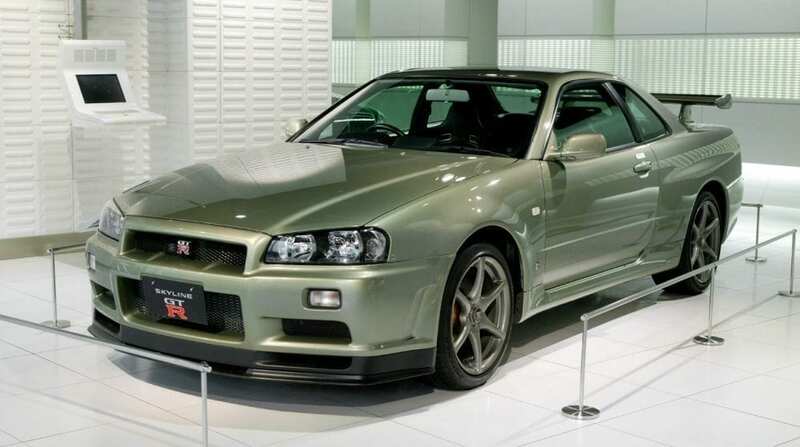 The long-lived Skyline series of high-performance cars is another highlight of the marque; their GT-R variants are rightly revered by keen drivers for race-bred handling and performance. In 2007 Nissan unveiled their very own supercar, named the GT-R but no longer with the ‘Skyline’ prefix. In other ways, however, it is a direct descendant of the tyre-smoking Nissans of previous years, with its superb attention to detail and a few signature touches such as the distinctive round tail lights of the Skyline series. We have financed many supercar Nissans including some modifers. They are not as popular here in the UK as Austrailia and of course the Far East – but these are real street legal racing cars with the performance to match a Ferrari without the pricetag. If a Nissan is your kind of performance car we would, of course, be delighted to offer you a suitably flexible, customisable and modern finance package. Our options range from Nissan lease agreements with flexible monthly payments, to great equity release deals to allow you to release some cash from your car collection. Our personal service means that we can take into account many more factors than a high street lender – for instance the car’s true residual value, other assets you may own or your business situation – and come up with a fast decision and a plan to suit you. We often offer lower payments than other lenders, and we can offer finance to clients who may be turned away by the computer-driven checklists of other companies. 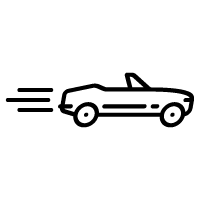 Get in touch with us for a personal conversation and we will do our best to put you behind the wheel of these extremely distinctive sports cars. How much is Nissan finance? We offer great Nissan deals and every one is bespoke. If you’re looking for more information on how much financing a Nissan costs, please take a look at our Nissan finance examples above. Sure, but charges will almost certainly apply – these are explained in the terms of the agreement. You could even build this aspect in to the contract - every one is bespoke. Please call us for further information. How to finance a Nissan? Nissan finance made easy! We have fulfilled competitive Nissan finance offers for a number of finance options and models. From "Nissan lease purchase" through to "Nissan Hire purchase", our bespoke finance packages are affordable, competitive and tailored to you. How much is a monthly payment for a Nissan? Your monthly payments will depend on the Nissan you wish, and your own circumstances. If you would like to know more have a look at our Nissan finance examples or contact us on 020 3355 0035 for a bespoke finance quote.